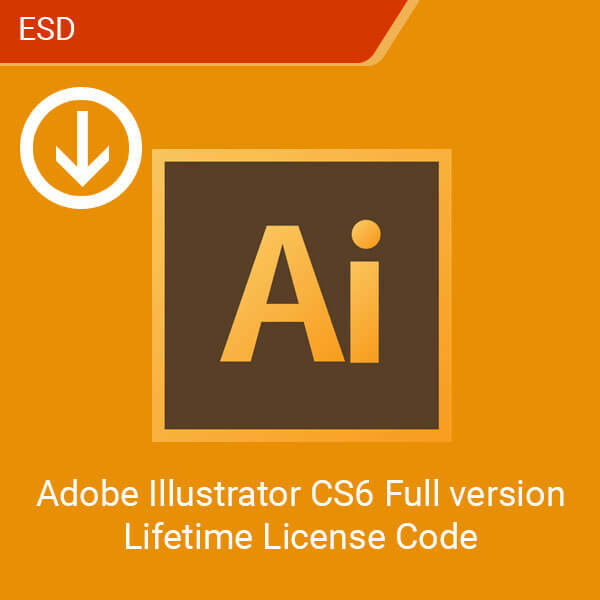 Create amazing graphics using Adobe Illustrator CS6 Full Version 2019 Lifetime (ESD). As the premier vector-drawing environment in the industry, you have the tools to bring your vision to life using shapes, colors, and typography. Work in formats compatible with other Adobe products. Powerful graphic manipulation features gives you full creative control. Customizable workspace gives you freedom to work the way you want. 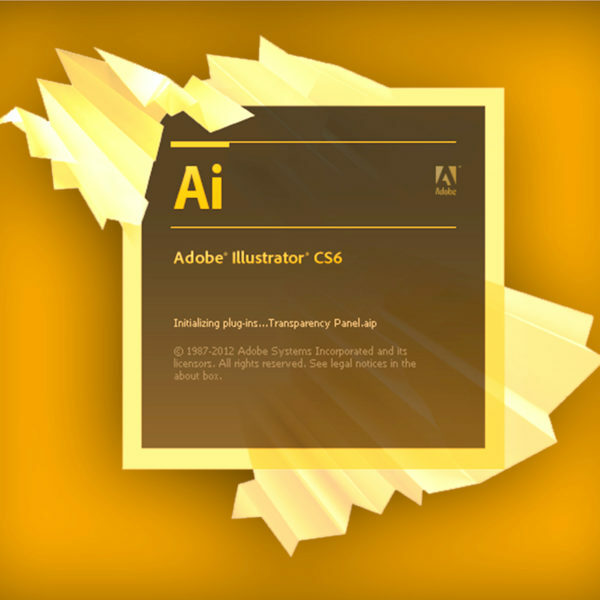 The reason you buy adobe illustrator CS6 is for the accuracy, speed, and security it provides. Push your system to the limit even while you work on complex files without any slowdown. 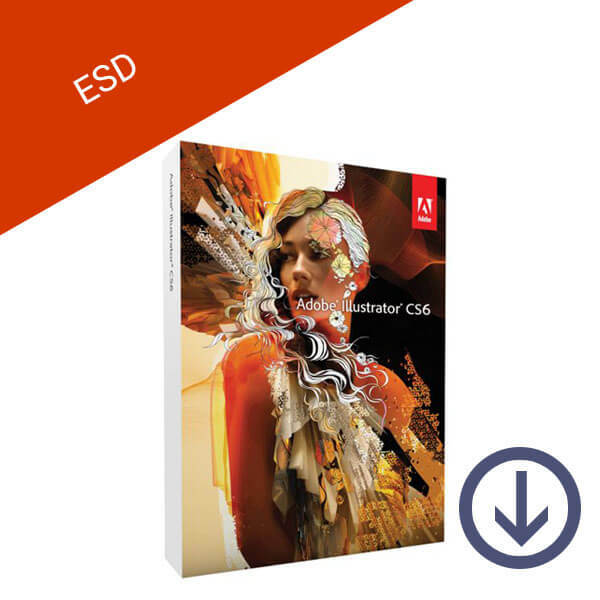 Adobe Illustrator CS6 full version gives you the power to convert raster pictures into editable vectors. Other improved features allow you to manipulate your work with better gradient strokes and effect enhancements. 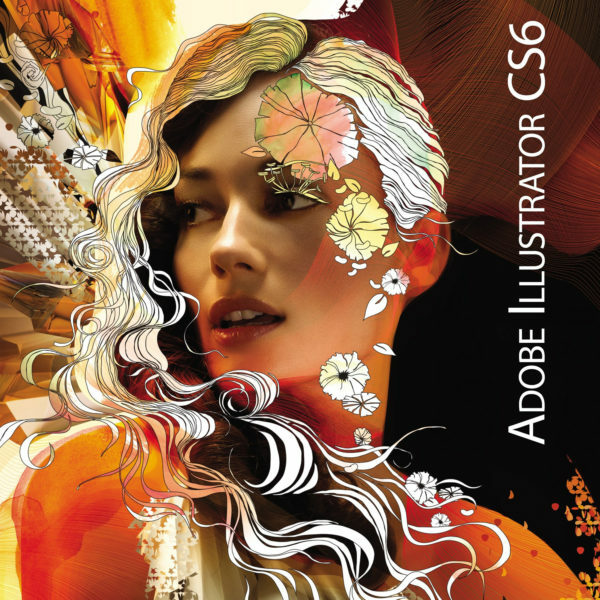 In addition, buying Illustrator CS6 gives you access to improved features alongside more accurate drawing tools and reliable color results. 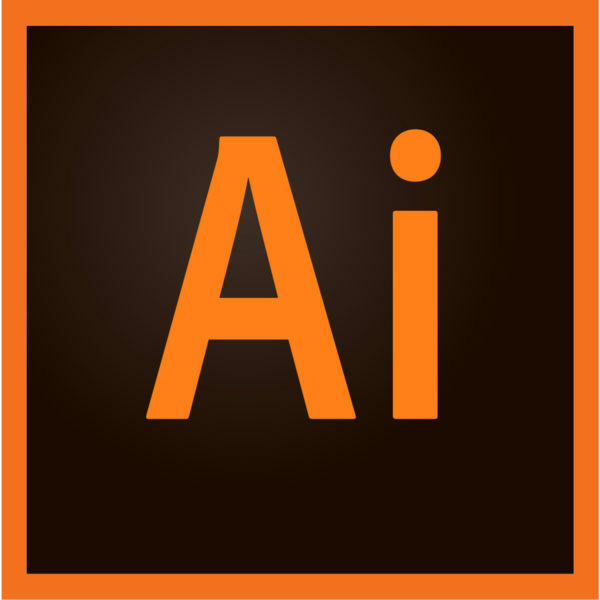 Adobe Illustrator’s premium price comes with premium features that enable your creativity. 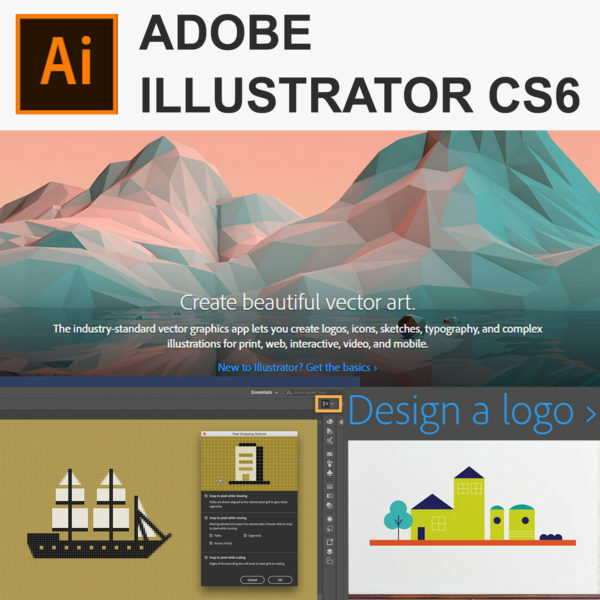 Explore your imagination using software that streamlines the way you create vector graphics. Easily add and dock hidden tools – like the Shape and Pen tools – all over your workspace. In essence, have the capacity to find the best layout for your digital workspace. 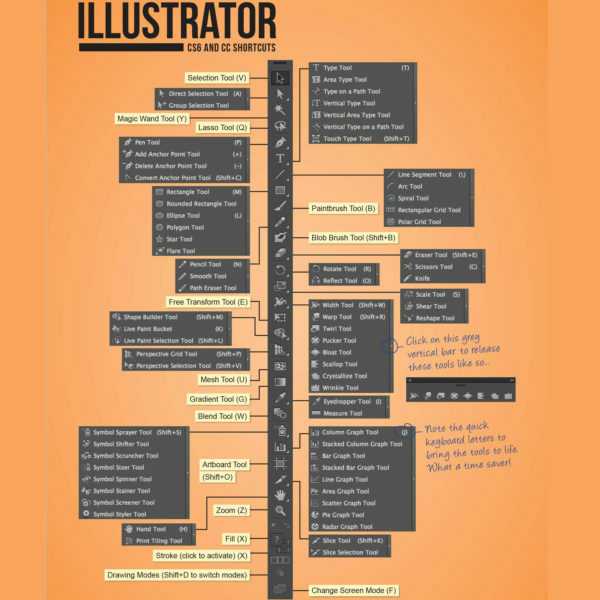 In addition, have what you need within easy reach with an improved control panel when you buy Adobe Illustrator. Have access to pure white in an instant with Adobe Illustrator CS6’s quick color sampling. In addition, easily set your workspace canvas to the exact color you need. 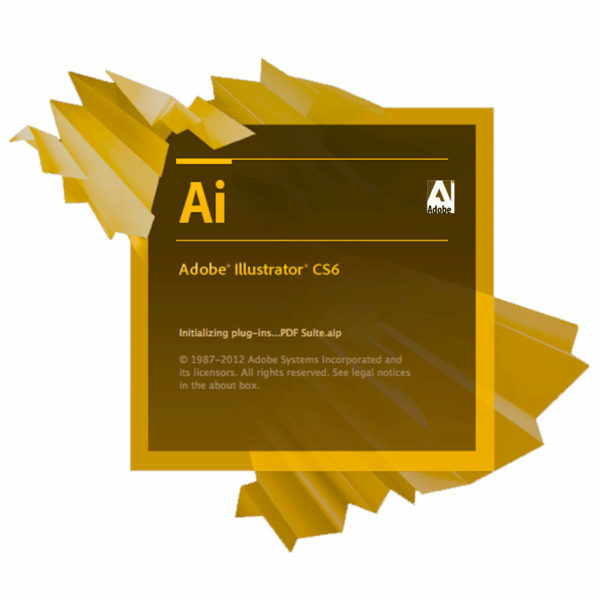 This product only includes Adobe Illustrator and does not include other Adobe products. Touch-screen-enabled tablet/monitor (i.e. Microsoft Surface Pro 3 ) with Windows 10 required to use Touch workspace in Illustrator. 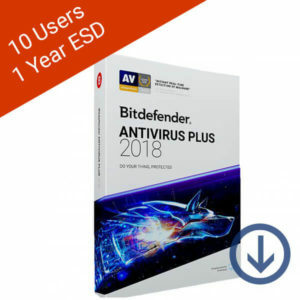 I’m a PC-user and I bought my Adobe Creative Suit 6 Design online. The CS6 works well with my Windows. It flawlessly runs even when I open other programs. I would definitely recommend this to all virtual artists. My smooth transaction at Softvire was also a bonus. Check out other product range at their website. Top-rated detection and protection performance. 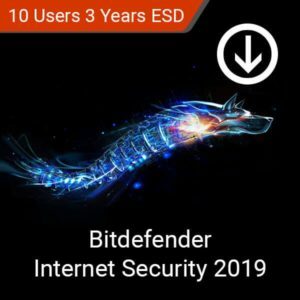 This product is a digital license for a 1-year subscription. Supports up to 10 users. This license is for 3 years. Personal Architect gives you the power to renovate, or even design your own home from the ground up! With powerful creation features, experiment with new floor plans to your interior decoration. 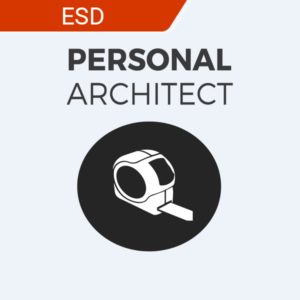 When you’re done designing, let Personal Architect’s powerful 3D and VR features amaze any viewer as you easily share your work to friends, family, and colleagues. Pre-made assets based on Australia and New Zealand designs included. Flexible sharing options helps you communicate with your contractors. Powerful 3D Technology lets you visualize your designs. 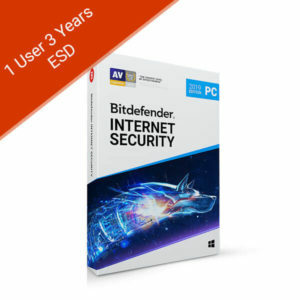 Supports Windows devices. 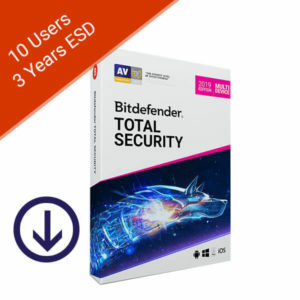 MacOS user need Virtual Machine functionality to use this product.